The live albums listed in this section have been awarded a review rating of 27 out of 30.
but when I review I also have an overall rating in mind and I have to reconcile the two scores. I refuse to follow the logic of 110% success and giving any album 11 out of 10 but it does mean the occasional compromise. This one is a bit of a cheat because the Police Live album has two concerts, one I thought was great and one that was not so good. out of 30 and I don’t believe the perfect 30 out of 30 live album exists. 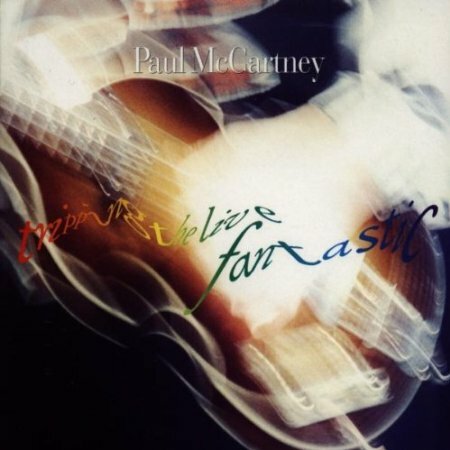 Tripping The Live Fantastic is a live album by Paul McCartney. It was recorded during his world tour in 1989 and 1990 and was his first live album since the classic Wings Over America. Back in 1976, McCartney had veered away from his Beatles heritage with the exception of a few songs. This time he emphasised his time as a member of the Fab Four and his solo career with much less emphasis on his recordings in the 1970s with Wings. This was a triple vinyl album and double CD and a single CD of Highlights (mainly The Beatles tunes) was a much bigger seller. It’s an album I’ve listened to more often than the full version. That said, I’d have chosen some different highlights. 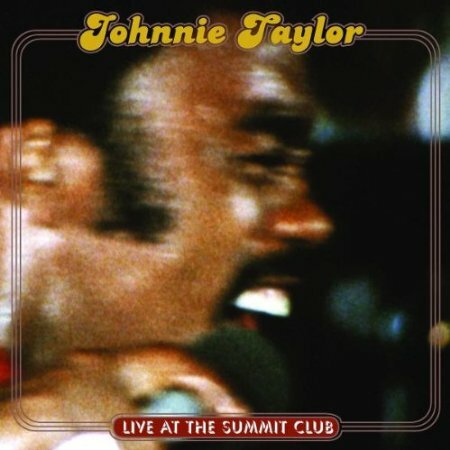 Live at the Summit Club is a live album by Johnnie Taylor, recorded in 1972. This was one of the performances featured in the documentary film Wattstax to commemorate the Watts race riots. Johnnie Taylor is little known in the UK compared to soul legends like Otis Redding and Sam Cooke. That’s a shame because this is a vintage performance. In fact he is steeped in soul history in the United States. In the early 1950s he used to sing with Sam Cooke and then replaced him in the Soul Stirrers gospel group. Cooke signed him to his label in the early 1960s but it collapsed after Cooke’s death. Taylor then became a leading artist for Stax. 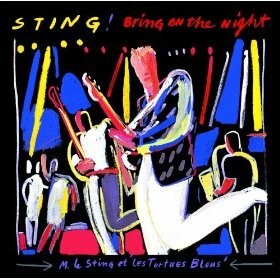 Bring On The Night is the first live album by former main-man of The Police, Sting. It was recorded in Paris, Rome and Arnhem between May and December 1985. Bring On The Night is also the name of a documentary about the early solo years of Sting which included the Paris concert. He’s travelled a long way since the 1983 tour with The Police and the Live In Atlanta recording that is part of The Police Live! Effectively he’s now the leader of a crack jazz rock group with saxophonist Branford Marsalis, keyboard player Kenny Kirkland (who has often played with Branford and Wynton Marsalis), bassist Darryl Jones (ex Miles Davis and he later went on to play with The Rolling Stones after Bill Wyman left) and drummer Omar Hakim (ex Weather Report and later Miles Davis). 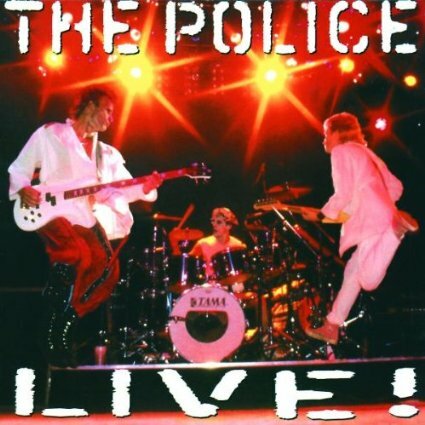 Live At Boston in November 1979 is the first CD in the two CD, two concert album The Police Live! 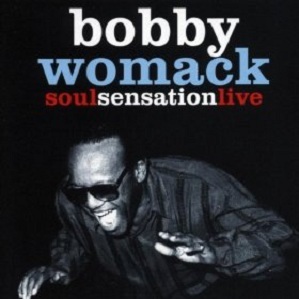 Soul Sensation Live is the second live album released by the great soul singer Bobby Womack. It was recorded in London in 1991. 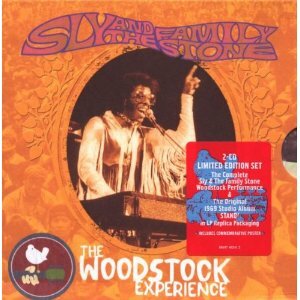 The Woodstock Experience by Sly & The Family Stone was recorded in August 1969 at the world famous Woodstock festival. I don’t understand the marketing but this is a two CD set. The first CD is the studio version of the Stand album, the second is the Woodstock recording. There is a series of these Woodstock albums including Santana, Jefferson Airplane, Janis Joplin and Johnny Winter. It’s taken us a long time to get a live Sly & The Family Stone album because this was first released in 2009. 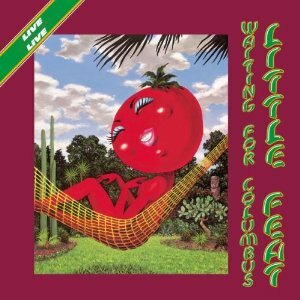 Waiting For Columbus is the first live album released by Little Feat and is considered to be one of the best live albums ever. Plenty more have followed. It was recorded at the Rainbow Theatre in London and Lisner Auditorium in Washington DC in early August 1977 on the Time Loves A Hero tour. Before punk came along, Little Feat were a critics favourite with their unique brand of fusion rock pulling on the blues, country, boogie and funk. Personally I didn’t see what was so special as the studio albums lacked impact. My problem was I hadn’t seen or heard them play live. This is a great album for someone who thinks they don’t like Little Feat to hear. Strangers In The Night is a live album by UFO recorded on their 1978 US tour to promote the Obsession album. Guitarist Michael Schenker left before recording another album. 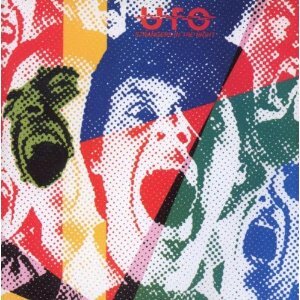 Unlike Deep Purple or even Uriah Heep, it’s hard to pick out a classic studio album by UFO that is essential listening. They are all good but there’s no In Rock, Machine Head or Demons & Wizards. I have the five recorded with Michael Schenker after they moved away from space rock and I think they are all good rather than great. But UFO nail it with Strangers In The Night. 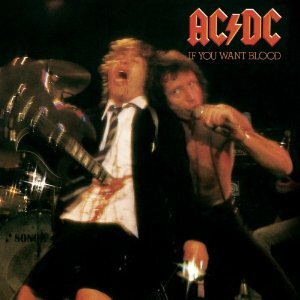 If You Want Blood You’ve Got It was the first live album by AC/DC recorded in April 1978 at the Apollo Theatre in Glasgow on the Powerage Tour. 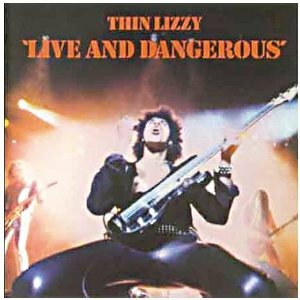 Live and Dangerous is the famous first live album by Thin Lizzy. It was recorded on the 1976 tour promoting the Johnny the Fox and and the 1977 tour for Bad Reputation. The album has a great rough, tough live sound but it’s well known that it was extensively touched up in the studio although the exact amount has been disputed by the band and the producer, Tony Visconti. In 2011 it was remastered and two bonus tracks were added – Opium Trail and Bad Reputation.